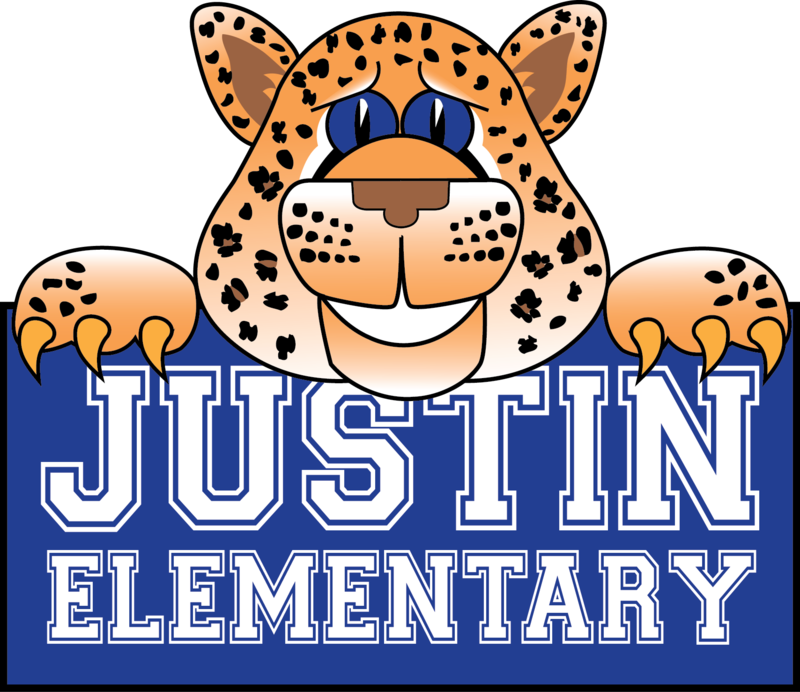 Justin Elementary, in partnership with parents and community, will prepare students to voice their strengths, set and achieve goals, apply future-ready skills, and meet or exceed grade level expectations. Welcome to Justin Elementary School located in Northwest Independent School District. The school district believes the success of each student is the shared responsibility of students, families, schools, and communities. Our campus looks forward to partnering with families and communities throughout the school year to prepare students to be future ready. Report an Absence - If your child has been out submit doctor notes and excuse notes with in 72 hours. Contact the Office - Changes in pick up or other questions. Background Check - Want to volunteer? Fill out the online form here. Online Registration - New and returning students.